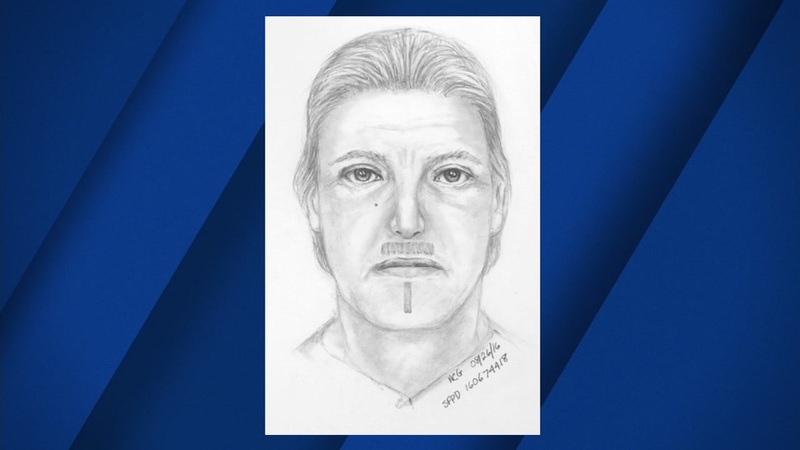 SAN FRANCISCO (KGO) -- Police in San Francisco have just released a sketch of a man wanted for repeatedly punching a woman in the face for no reason. The unprovoked attack happened Saturday night in Pacific Heights on Washington Street across from Lafayette Park. The man broke the woman's nose in several places requiring her to have surgery. He then ran off south on Gough Street. He has a mole on his upper right cheek and dirty blonde hair. If you've seen him, call police immediately.